There’s no going wrong with a tie for your Dad. 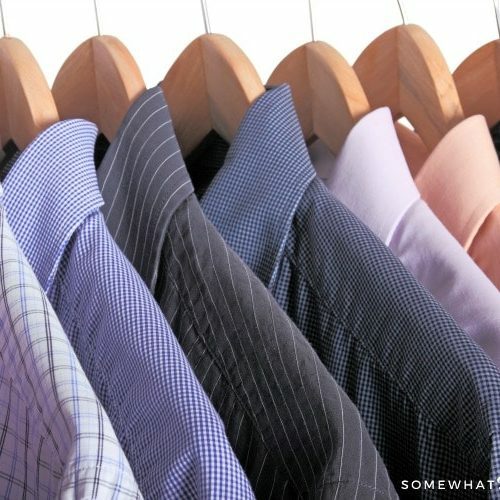 Actually there is… your picky Dad/husband might take it back for a different design. 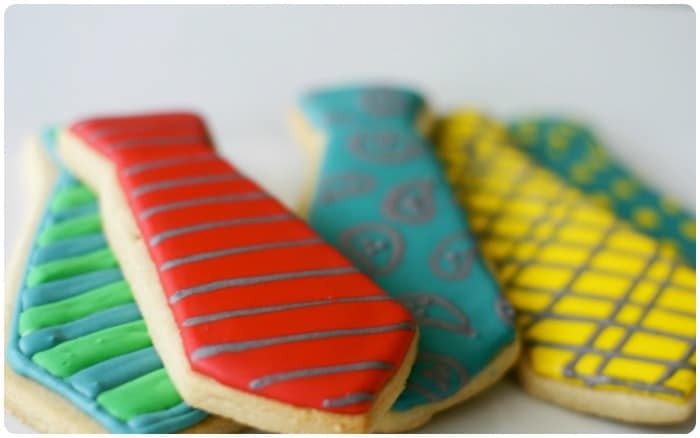 I’ll correct myself, there’s no going wrong with an edible tie! 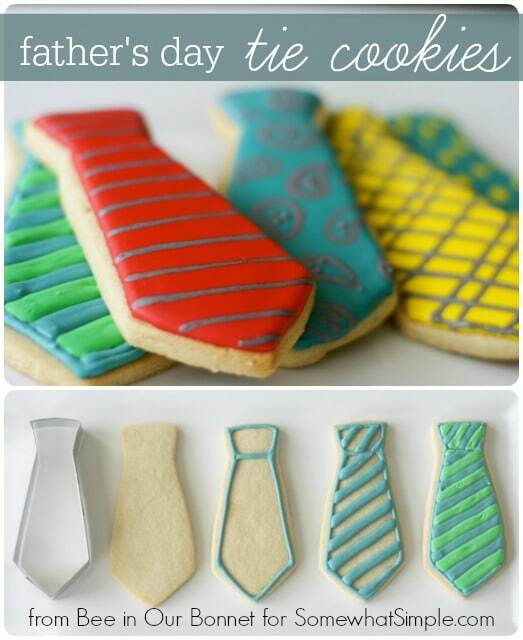 Here is how to make darling Tie Cookies for Fathers Day. 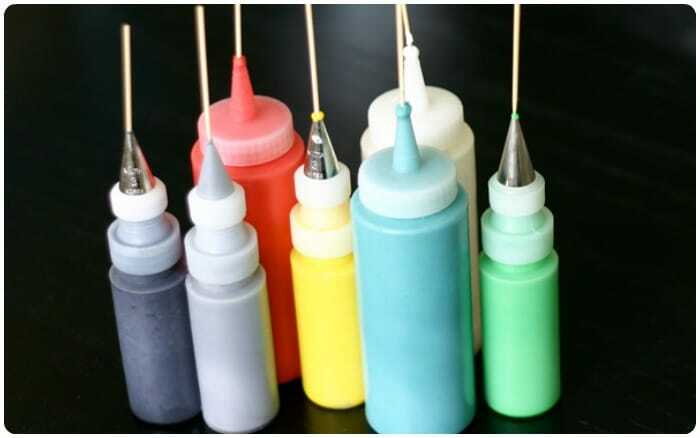 Just make up a few colors of royal icing and arm yourself with squeezie bottles and toothpicks. 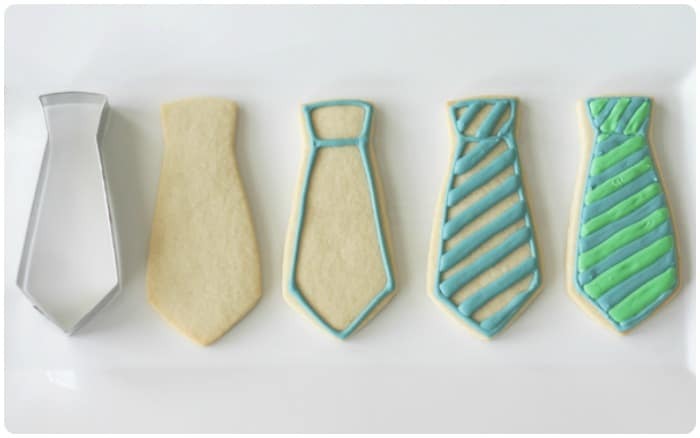 With a tie cookie cutter, and a few simple cookie basics, you are on your way to making some stylish ties. 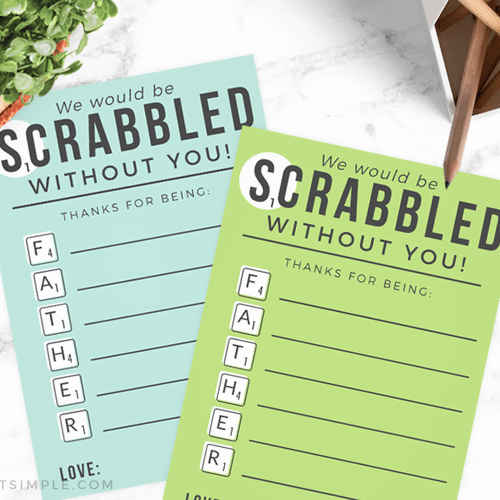 If you’re in the cookie-making mood, make sure you check out our Father’s Day Remote Control Cookie.